Poor old Liam Neeson, he can’t even get a train home without it turning into a major criminal conspiracy. The Taken star is in thriller territory with The Communter, which has just released its first trailer. 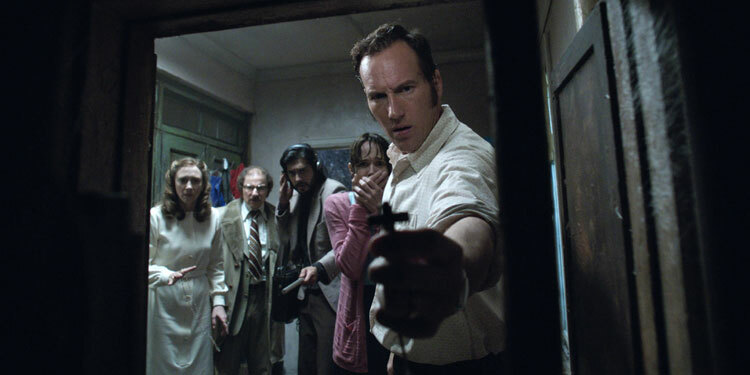 Warner Bros. has announced that The Conjuring 2 is set for release on October 23rd, 2015, giving it a prime Halloween slot. Alongside that news, Variety reports that both Vera Farmiga and Patrick Wilson will return as paranormal investigators Ed and Lorraine Warren. Soon after the first movie topped the box office a sequel was announced, but it’s only now that things have started properly coming together. Chad Hayes and Carey Hayes, who wrote the original horror/thriller, have been hard at work coming up with the sequel script. While the first film followed a haunting at a farmhouse, the sequel will look at another case the real-life Warrens investigated. At the moment it’s not known if James Wan will return to direct. There’s also a spin-off been announced, which will be a prequel telling the story of the creepy doll that featured in the movie. That film is likely to be out this October, although that’s yet to be confirmed. 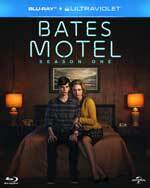 As with Hannibal, the moment Bates Motel was announced, you could feel critics getting ready to seethe and denounce the series as a travesty, as well as preparing to set up an underground webcam so we could all watch Hitchcock spinning in his grave. However with both shows they ended up eating their words. 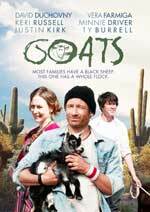 Ellis Whitman (The Good Wife’s Graham Phillips) is a young man who lives in the Arizona desert with his new age mother, Wendy (Vera Farmiga), and her string of boyfriends, as well as a sort-of father figure in the form of ‘Goat Man’ (David Duchovny), a man who goes on goat treks and spends most of his life stoned. Although Wendy hates Ellis’ actual father, Frank (Ty Burrell), Ellis has secretly applied for and been accepted to the straight-laced prep school his father attended.